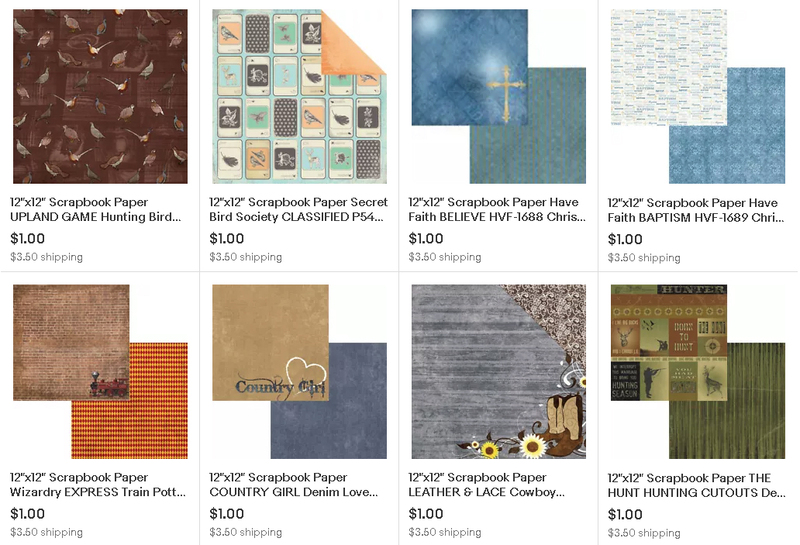 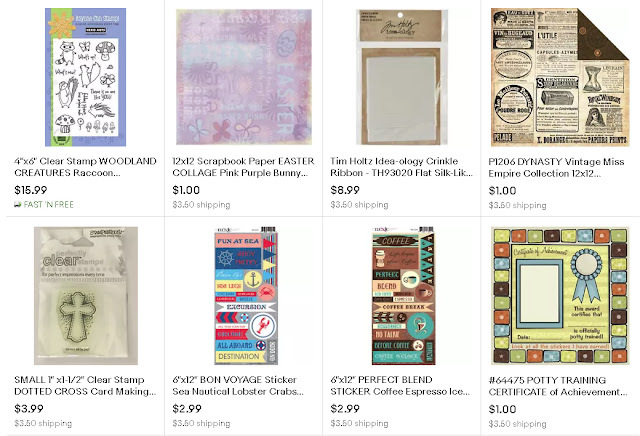 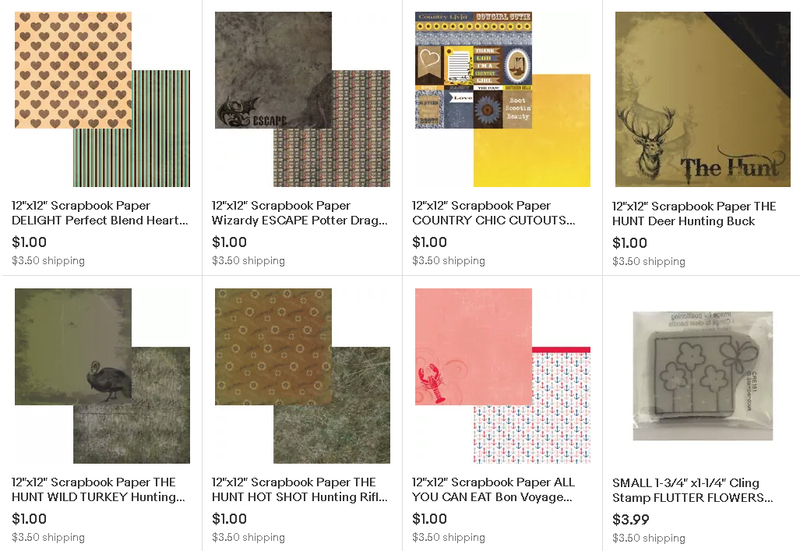 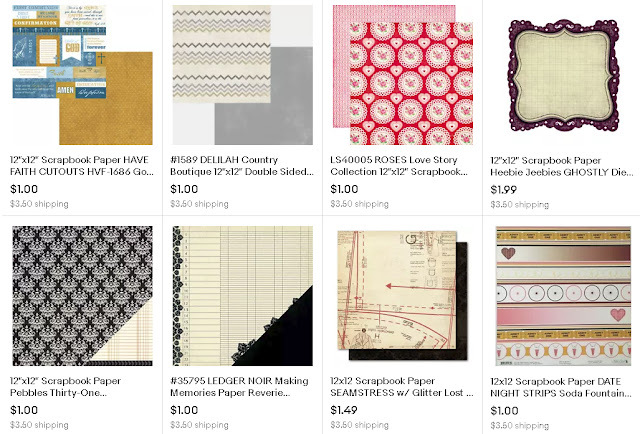 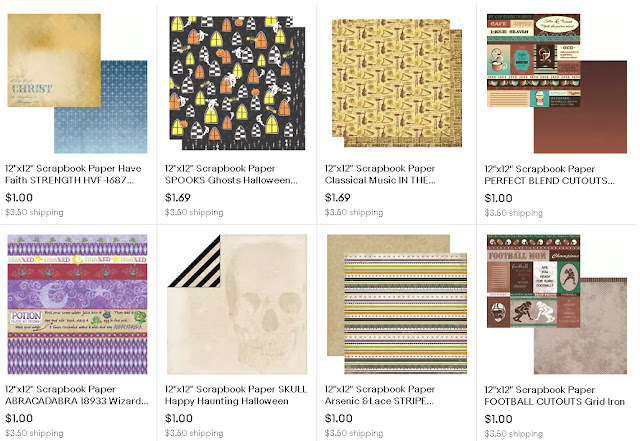 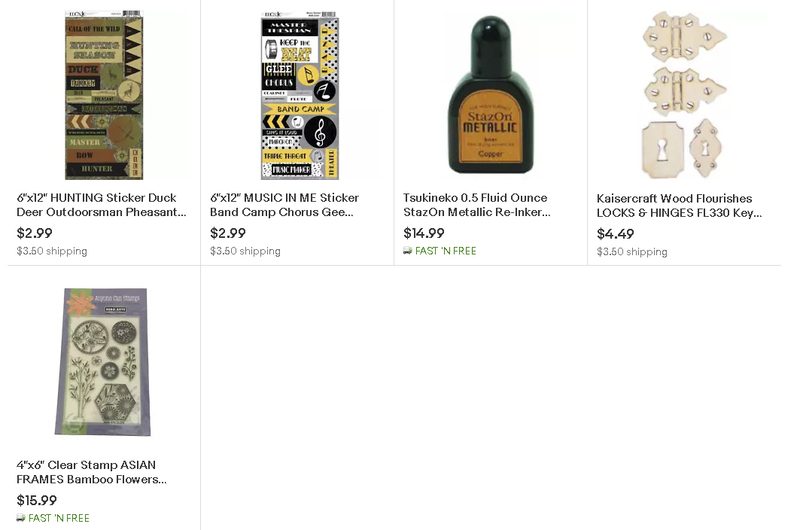 Cool Scrapbook Stuff: Lots of new items are listed for shopping now! I've been listing lots of new items to our eBay shop every month! All of these items are new in our shop this month and I'm still adding more!